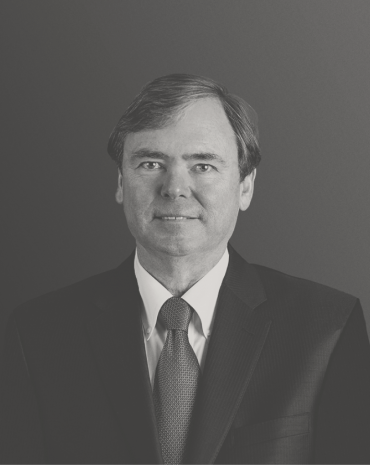 Keith Gann, a partner with the firm for more than 30 years, has a gained a wealth of experience successfully litigating many challenging and complex cases throughout his career. In addition, he has handled appellate cases before the Alabama Supreme Court, Alabama Court of Civil Appeals and Eleventh Circuit Court of Appeals. Keith presently has the honor of serving clients in a variety of legal matters, including wrongful death claims, product liability, motor vehicle accidents, professional liability, FELA, insurance coverage, industrial accidents and complex business disputes. He prides himself on his diversity of clients while seeking to zealously represent their differing needs. For his efforts, Keith received the highest Martindale-Hubbell review rating of AV Preeminent® and was named in “Birmingham’s Top Attorneys” by Birmingham Magazine. Keith earned his BS from The University of Alabama and his JD from Cumberland School of Law at Samford University. Keith was named in “Birmingham’s Top Attorneys” in the area of Insurance Defense by Birmingham Magazine.